I acquired the ocabj.net domain name back in 1999 and the site has transformed several times since then. Currently, ocabj.net serves as my personal blog where I also post articles relating to my interests, primarily the shooting sports, photography, and information technology. I am employed at the University of California (Riverside) under the Information Technology Solutions organization. I have been with UC Riverside since 1997; four years spent as an undergraduate while working part-time as a student employee for Student Computing Services. After those four years I received a Bachelor of Science Degree in Computer Science. Then I immediately began employment as a full time staff at UC Riverside in Computing & Communications. 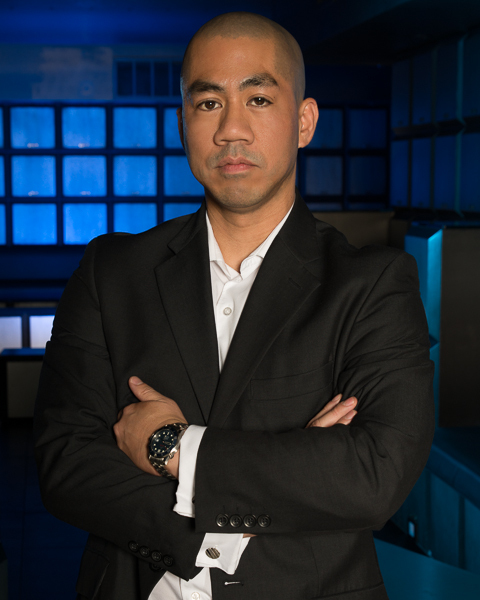 I am currently the Manager of Information Security Operations for the Information Security Office, managing security incident handling as well as security architecture and security infrastructure administration. I also assist in Identity Management as needed. My main hobby is shooting, both recreational and competitive. My competition background is specifically in High Power rifle “Across the Course” events, which is rifle shooting with metallic (iron) sights at distances of 200, 300, and 600 yards. I last held an NRA classification of ‘Master’ in the High Power Rifle discipline (Classification dropped due to my match inactivity). 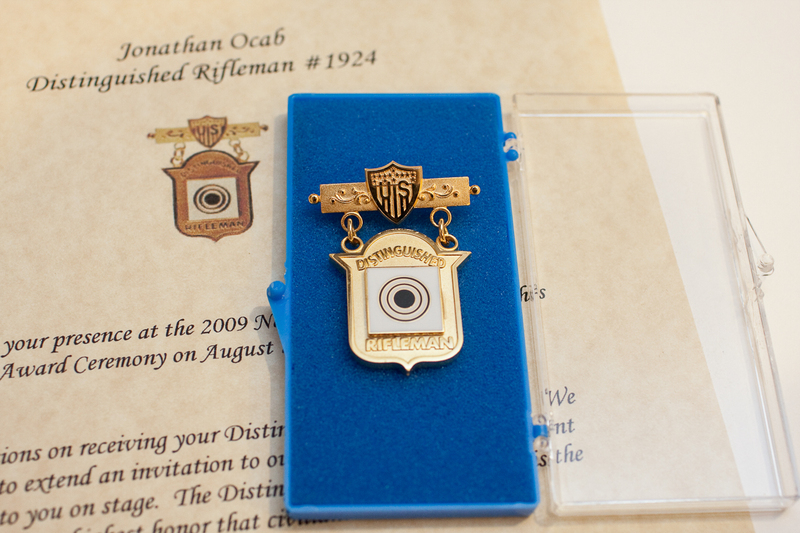 I hold the title of Distinguished Rifleman, badge number 1924, awarded in April 2009 under the Distinguished Badge Program. While I have not shot Across the Course since 2010, I still participate in NRA Mid-Range and NRA Long Range matches in a leisurely capacity (primarily as an F-Class shooter). 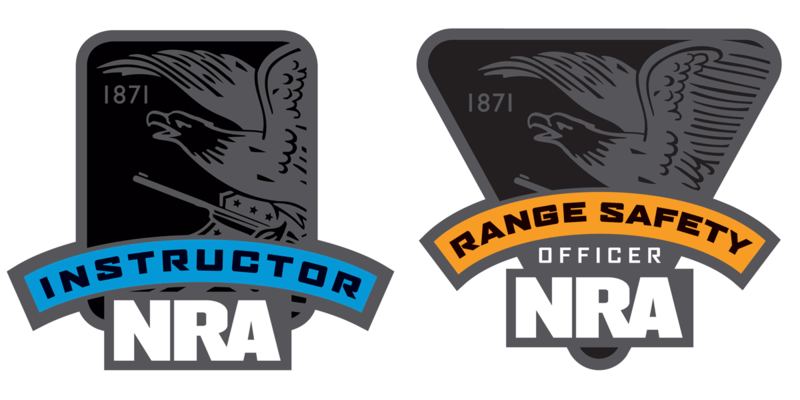 I am an NRA certified instructor in the fields of rifle and metallic cartridge reloading. I am also an NRA certified Range Safety Officer (RSO). My second hobby/profession is also shooting related, but with cameras. I’ve been shooting digital photography since 2000 when I bought a Kodak DC280 P&S digital camera. Then I jumped to a Canon S10 and then later to a Canon G2. Then in 2008 I finally shelled out for my first digital SLR, a Canon XTi, to start getting more serious with photography. My serious work can be viewed at jocabphoto.com and my focus has honed in towards portraiture (e.g. glamour, fashion), but includes events and sports (shooting).